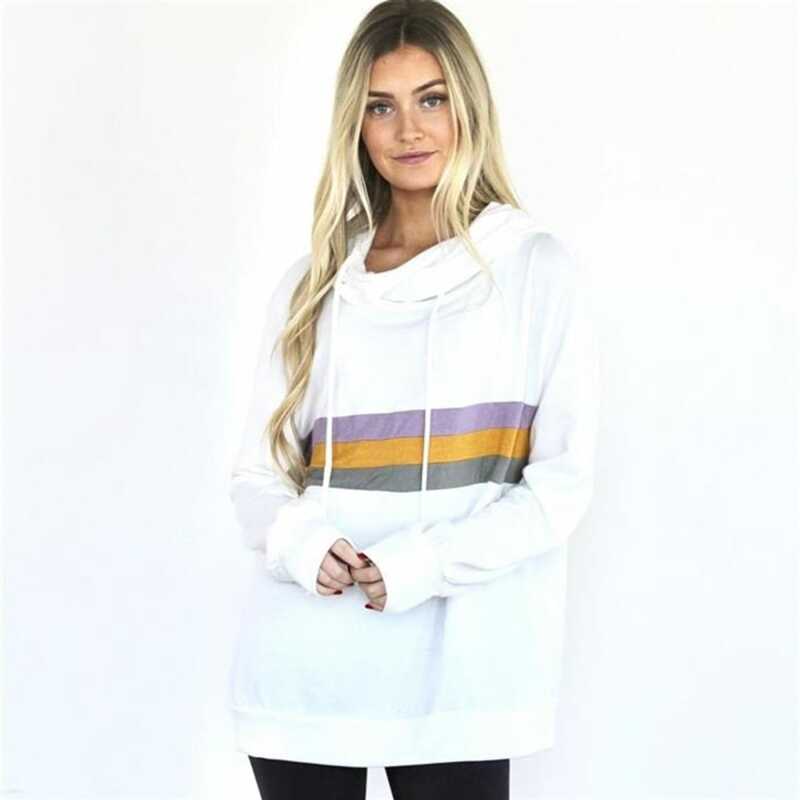 Head over to Jane where you can score this adorable Cowl Neck Colorblock hoodie for just $24.99 plus shipping! Shipping is $3.99 for the first item and $1.99 for each additional item. US only. Seller usually ships within 5 business days. Ships no later than Sat, Feb 16. CareBear Retro Tee under $20 shipped! Next Post Crock Pot Cherry Crumble Cake!